Stream anime episodes online for free, Watch One piece Episode 20 English version online and free episodes. 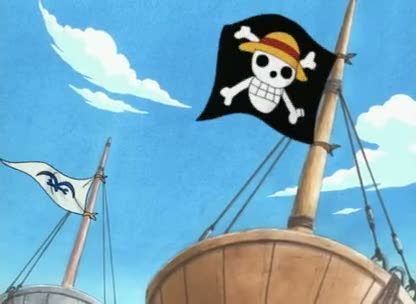 Anime Episode guide One piece Episode 20 English dubbed King of the Busboys After a review of the ending of the previous episode, the episode begins with Marine Lieutenant Iron Fist Fullbody pouring a drink to a beautiful lady on his marine ship and saying how he is taking her to the greatest restaurant in the world. The lady then questions if the restaurant is in the middle of the ocean, which Fullbody answers by telling her to just look forward to it.